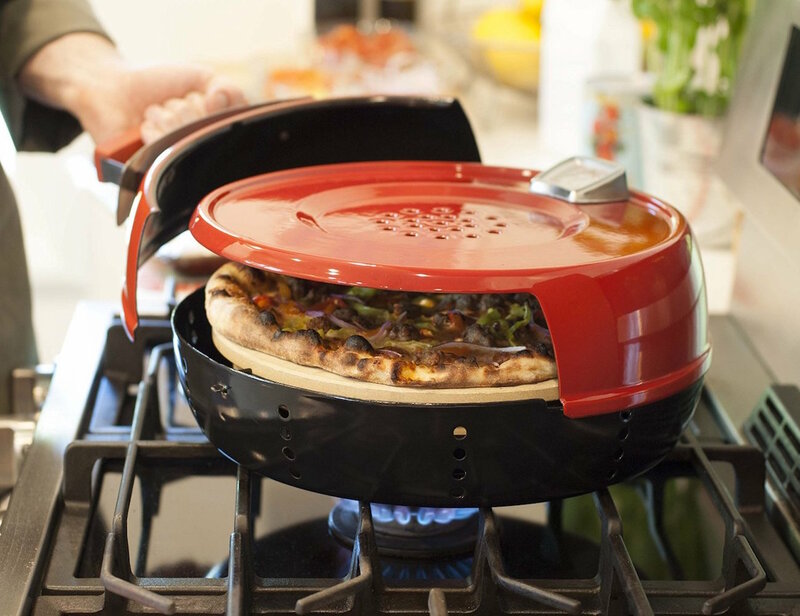 Serve up some delicious pies right at home with the Pizzeria Pronto Stovetop Oven by Pizzacraft. Sitting neatly on your stove and storing effortlessly, this oven is just 16.9 inches in diameter and weights less than 15 pounds. Preheating in just 15 minutes, the Pizzeria Pronto cooks up tasty pizza in only 6 minutes – less time than it takes for delivery. 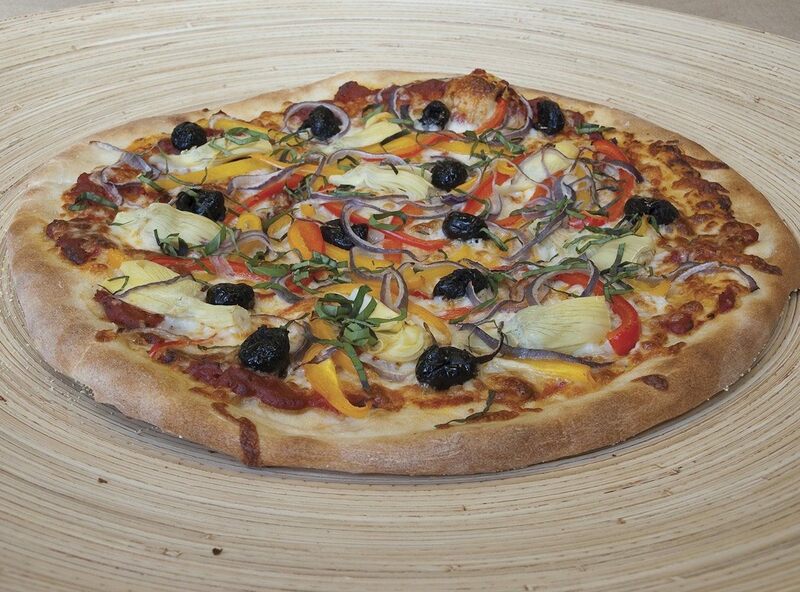 Best of all, you can pick and choose all your favorite toppings to keep it healthy. The secret to the delicious pizza is the inside temperature which can reach an amazing 600F. 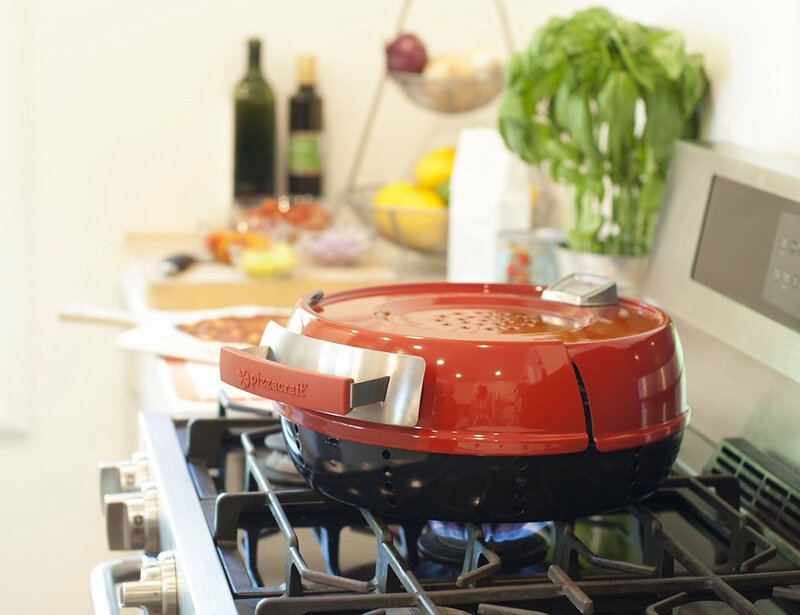 The durable oven is made of high quality stainless steel with a steel hood and has a cordierite pizza stone for that authentic taste. 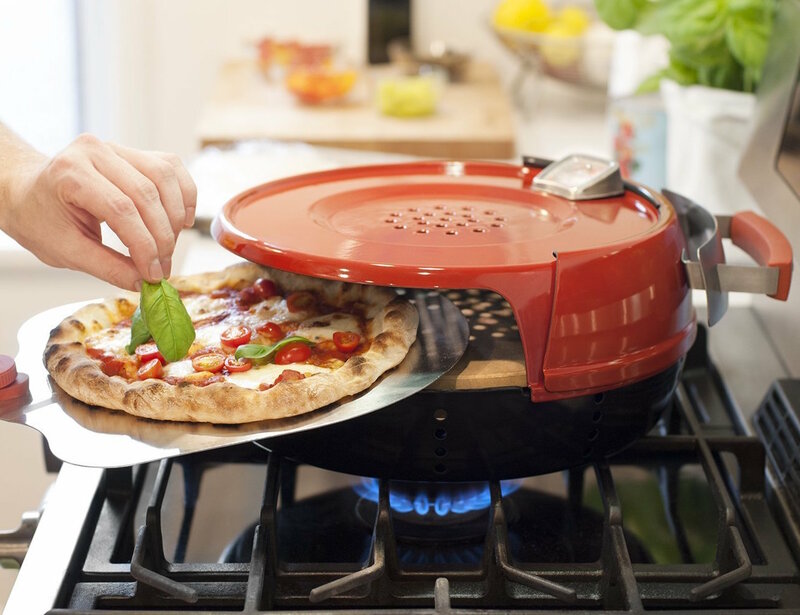 Have yummy pizza every night of the week with the Pizzeria Pronto Stovetop Oven by Pizzacraft.